Hooray! A big congratulations to all those who started the New Year with the exciting news that you and your partner said “YES” to getting married! These are indeed exciting times, so enjoy it and don’t be tempted to rush into the planning side. Take your time in considering the sort of day that you would like to have and start looking for inspiration and ideas which support your goals. 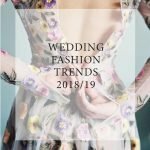 You might like to start with my blog post for colour inspiration and my Look Book for stationery and wedding details inspiration. 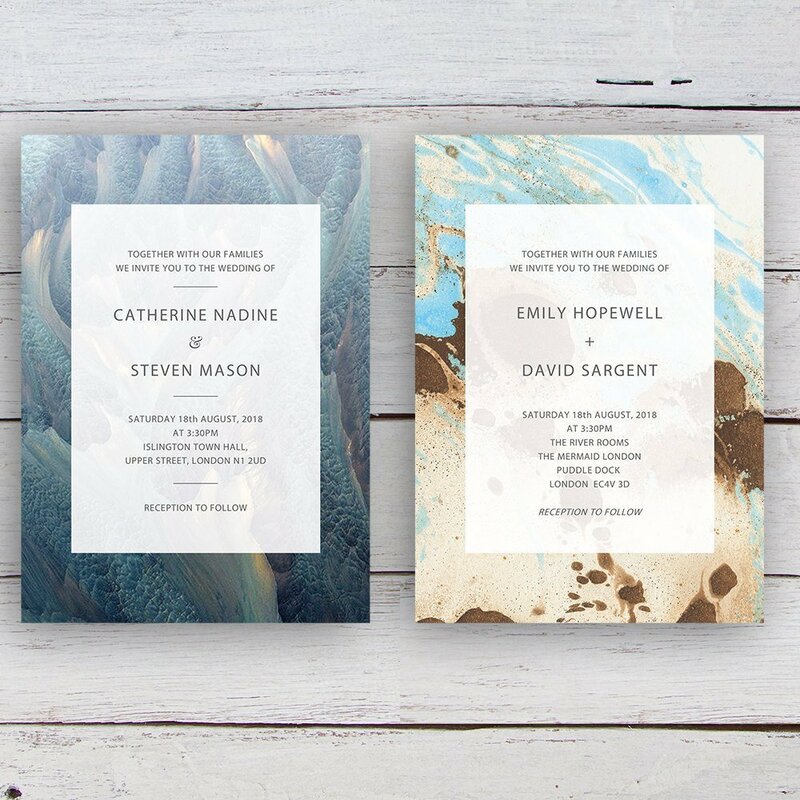 Once you’ve had a chance to think about your date and secured your venue, then it is time to start thinking about your stationery style. It might sounds a tad early, but don’t forget that if you’re going to send out Save the Dates, these need to be mailed out at least 8 to 12 months in advance, to ensure that your nearest and dearest can attend! Take a look at a my typical Stationery Ordering Timeline, so that you know when to get in touch! 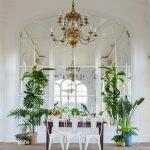 Starting your wedding planning journey can be overwhelming, particularly for busy couples, as there are just so many options available to you. 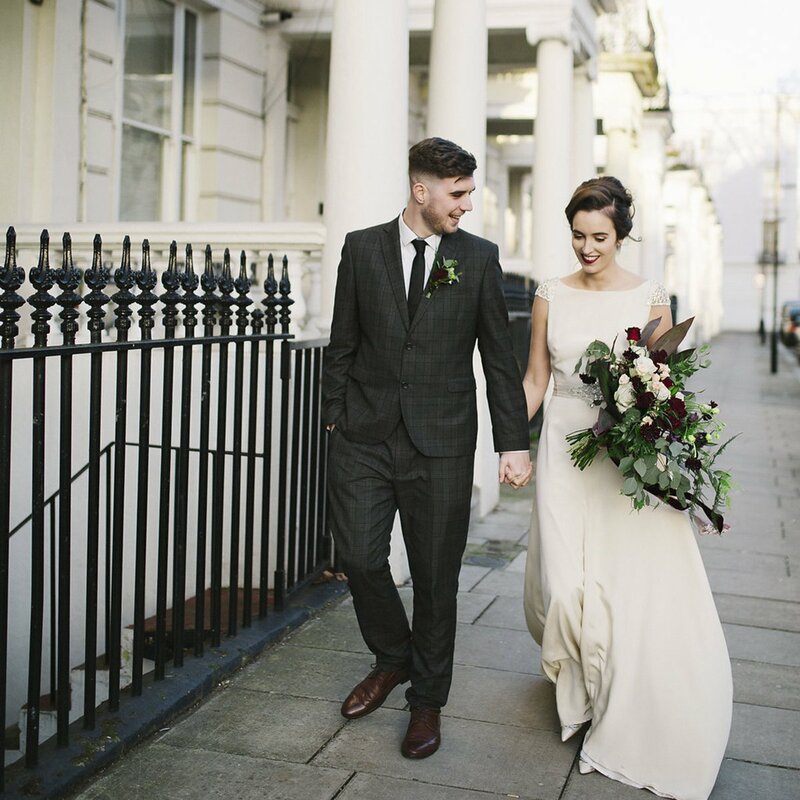 My best piece of advice would probably be to find knowledgeable and helpful suppliers, who can help you with your decision-making by presenting the options that best suit you as a couple. Stationery is no exception and, as an experienced stationer, my aim is to make this an easy and exciting process for you. To this end, I have produced a FREE stationery guide, which explains every aspect of an invitation suite, piece by piece. Understand the pieces that are essential and those extra touches that will really elevate your invitation suite. GET YOUR FREE STATIONERY GUIDE TODAY! 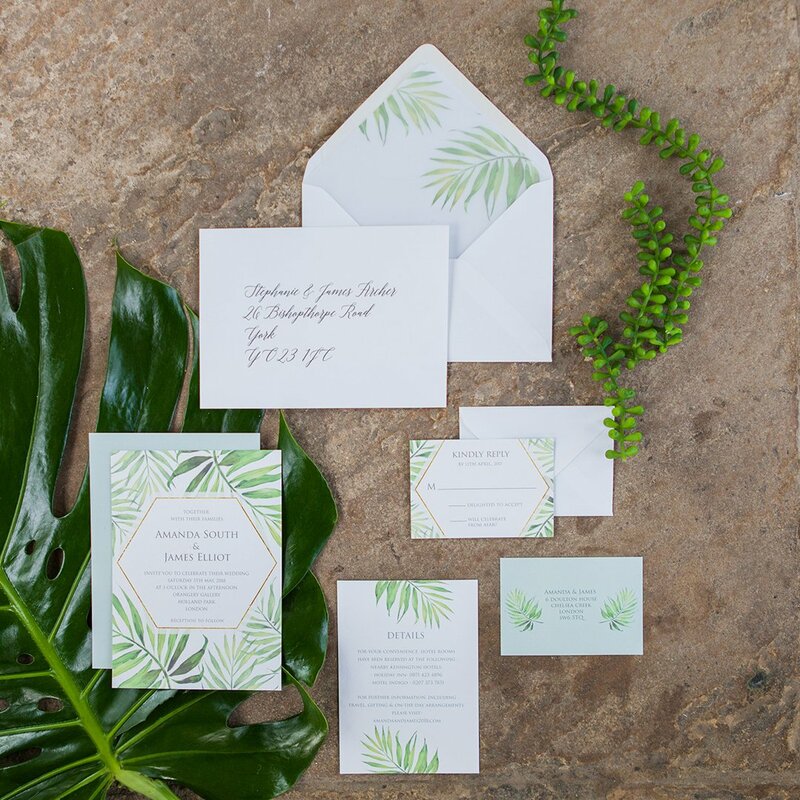 When you’re ready to talk Wedding Stationery, I’m here to guide you through the various options and help you to find a stationery style that reflects your vibe. 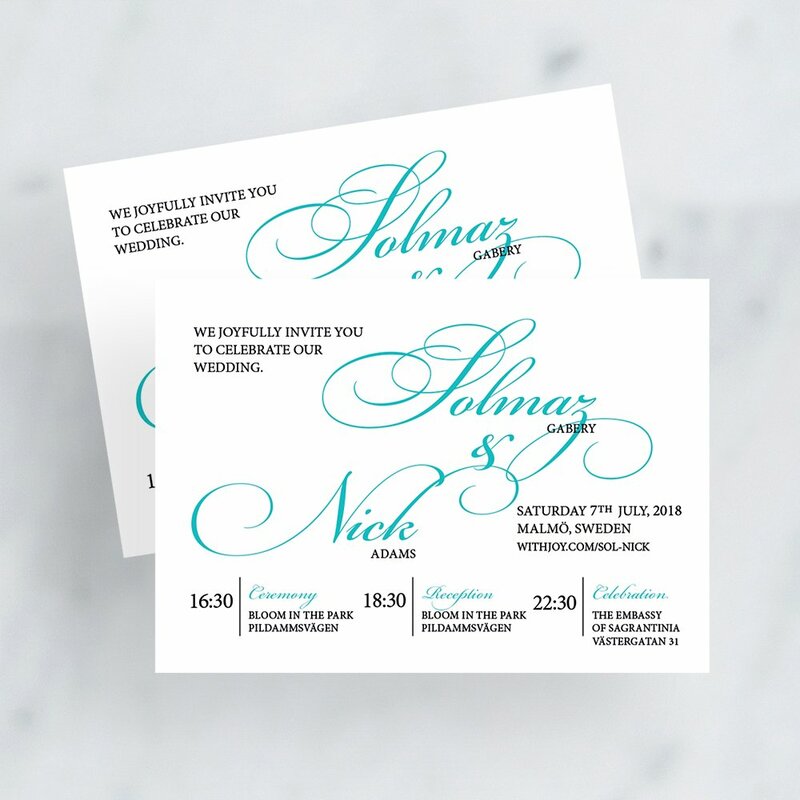 Get in touch today and start creating YOUR STATIONERY, YOUR WAY!